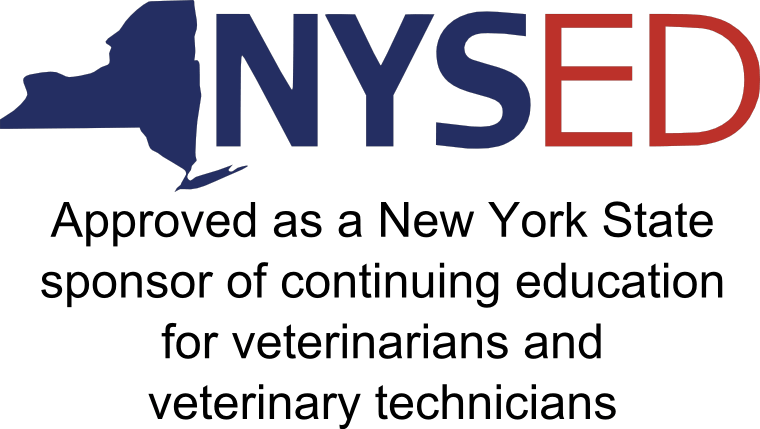 This course provides access to the complete Companion Animal Therapy Certification Course. 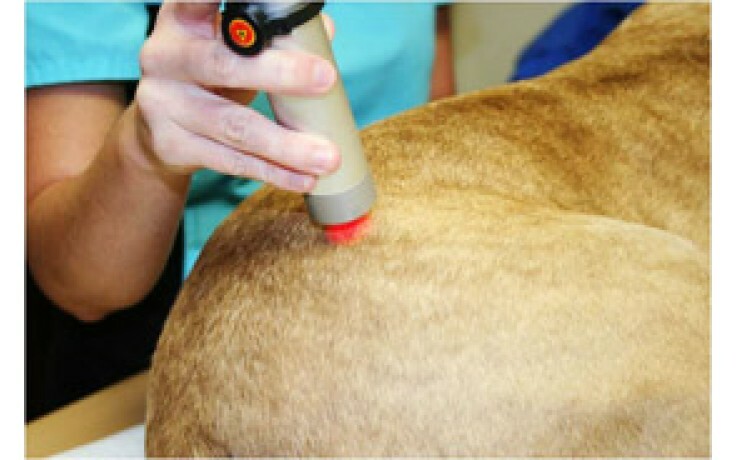 This course outlines the biological effects of medical lasers for treating common conditions in companion animals. It covers the effects of medical lasers in the promotion of analgesia, acceleration of wound healing, and reduction of inflammation. There are demonstrations for treating a variety of disorders concerning the oral cavity, ear, cervical region, elbow, lumbar spine, hip, stifle, tarsus, and others.